When modelling piping networks, especially in the presence of loops and parallel piping, HYSYS Dynamics can be easily used as a pressure-flow solver simulator (this was discussed in our article “Modelling Piping Networks – HYSYS Steady State, HYSYS Hydraulics or HYSYS Dynamics?”). However, one major flaw of using this methodology is that flow assurance calculations are not available in Dynamics.An erosion calculation is quite useful when modelling piping networks. This article suggests a methodology to correct this issue by setting up user variables in HYSYS and provides a step-by-step example including a sample of the required code. The Oil Sands Innovation Summit hosted by COSIA is March 21-22 at the Markin MacPhail Center in Canada Olympic Park.Process Ecology will be attending the event and participating in the poster session. We will be presenting at this year&apos;s OPTIMIZE 2017 Conference in Houston, TX April 25-26. Process Ecology will be attending this year&apos;s CETAC Conference April 17-21. CPANS will be hosting their annual conference in Edmonton May 9th. It will be held at the University of Alberta, Lister Centre. We look forward to attending this conference. 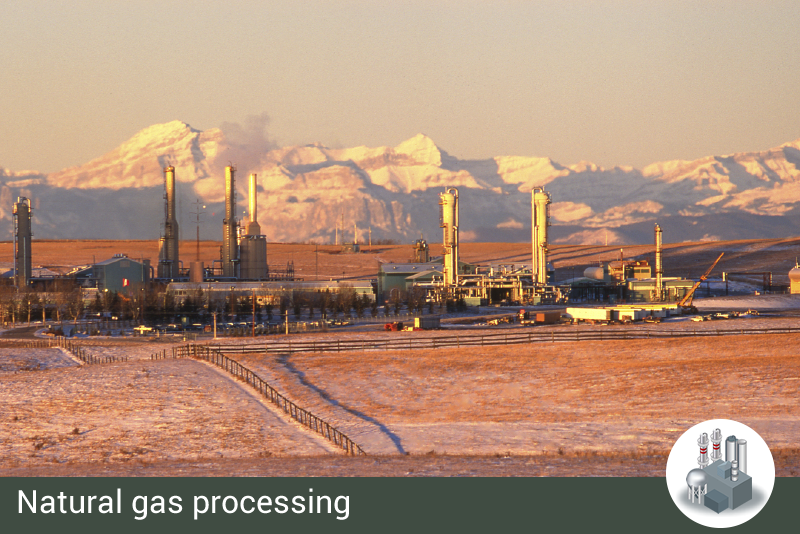 Process Ecology can help take the stress out of your NPRI and greenhouse gas emissions reporting requirements. We will work with you to efficiently gather the required field data, estimate corresponding air emissions, and submit the information as required. E-mail or call us (403-313-8931) if you would like more information. 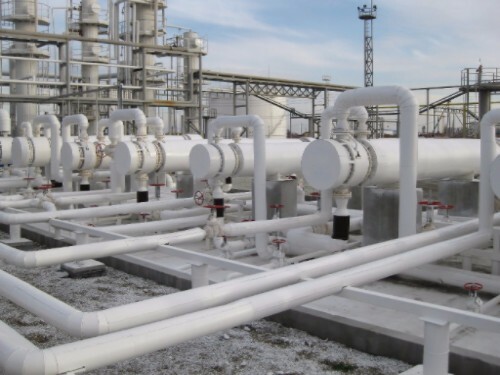 We have experience optimizing and troubleshooting gas and NGL plants. Projects include resolving capacity issues, troubleshooting hydrate formation, and resolving process upsets through improved control. We can provide the experienced engineering support to help you to improve facility operations.Send us an E-mail or call us (403-313-8931) if you would like more information.